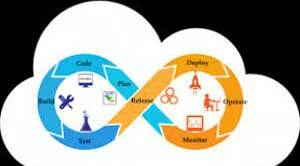 DevOps and cloud services are complementary to each other. Both these technologies have been a revelation for the IT industry since their inception. The 2018 Accelerate State of DevOps Report by DORA and Redgate’s 2019 State of Database DevOps Report clearly states that integration of cloud services and DevOps can contribute to greater business success. 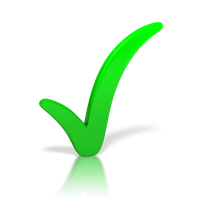 Adopting DevOps process into the business applications and projects is not just a technical process. 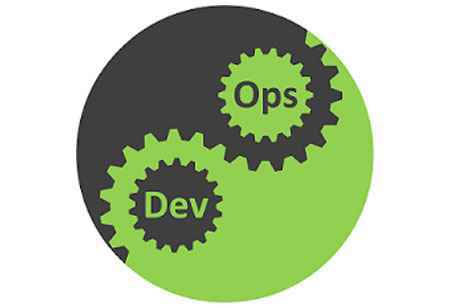 Companies need a change in their business culture to implement DevOps process effectively. Businesses need a generative culture which requires a company to be Performance-oriented, with high cooperation, messengers encouraged, and a focus on learning from mistakes and embracing novelty. This culture allows companies to be open to innovation and be focused on collaboration, continued learning, and improvement. The generative culture empowers the employees to take more risks, and it also helps in bridging the communication gap between employees across multiple teams. 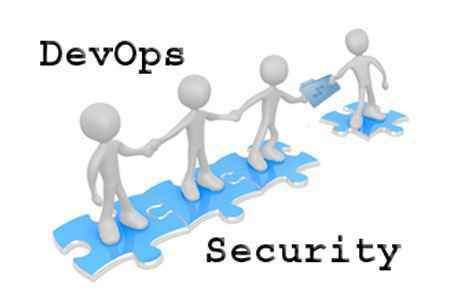 Cloud services are more apt to operate in collaboration with DevOps projects as it also requires generative culture for seamless performance. Modern cloud service providers offer many innovative features like On-demand self-service, broad network access, resource pooling, rapid elasticity, measured service, and many other characteristics. 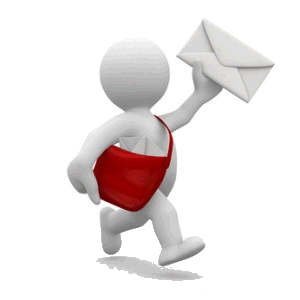 These features ensure faster and efficient software delivery systems. In the previous years, application developers and database administrators were always at loggerheads because of the lack of communication and collaboration. 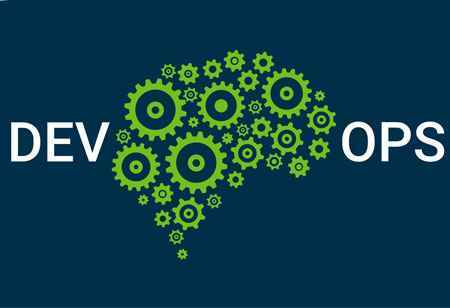 The generative culture of DevOps and cloud services allows enterprises to be more open to collaboration, helping them to break down team barriers. The Redgate’s 2019 State of Database DevOps Report asserts this fact as it shows that sixty-two percent of respondents characterized the relationship between DBAs and developers as either good or excellent. Enterprises need to introduce common practices and tools across the entire process to officiate an effective DevOps and cloud adoption. 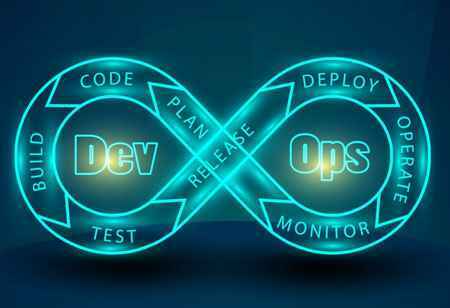 The integration of cloud and DevOps can provide great agility, speed, quality and flexibility to develop and deploy software more quickly and safely than before.